Browse "Peacekeeping and the United Nations"
Roméo Dallaire, soldier, advocate, senator 2005-2014 (born 25 June 1946 in Denekamp, the Netherlands). 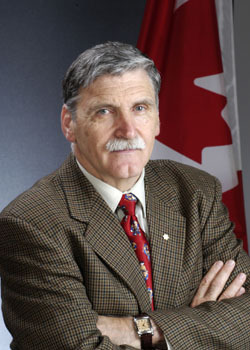 Roméo Dallaire served with distinction in the Canadian Forces and was so affected by his experiences that he became an advocate for the world's victims of genocide, particularly in Africa. 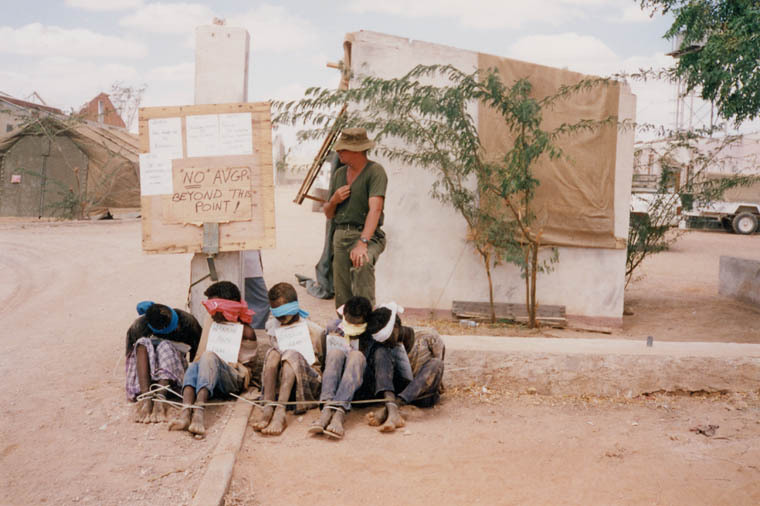 In 1993, as part of a United Nations peacekeeping mission in Somalia, Canadian soldiers from the now-defunct Airborne Regiment tortured and killed a Somali teenager named Shidane Arone. These and other violent abuses during the mission shocked Canadians and damaged the country’s international reputation. They also led to a public inquiry that revealed serious failures of leadership at the highest levels of the Canadian Armed Forces, kick-starting reforms aimed a professionalizing the officer corps. The late August day began like most others in Sniper Alley during the summer of 1994 - with sporadic gunfire.